To new outfits have officially been added to the in-game shop for Pokémon GO. The all-new mythical Mew T-shirt is now available for 250 PokéCoins. 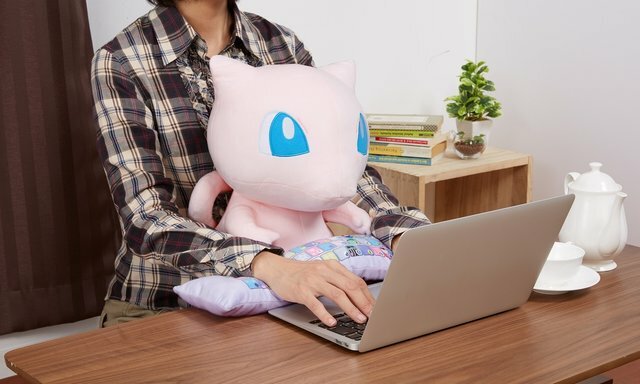 It is primarily pink in color with the Mythical Pokémon Mew as its main focus. Meanwhile, the Latias & Latios shirt can also be yours for 250 PokéCoins. These two outfits can be applied to both male and female avatars.